In a growing and diverse area like the Catawba Region, transportation planning, and public transit solutions are a vital necessity to the continued growth and vitality of the region. The region’s proximity to the major economic hub of Charlotte, North Carolina via Interstate I-77 combined with the transection of the counties within the region by several critical U.S. and South Carolina highways make proper transportation planning all the more important to the region’s healthy growth. 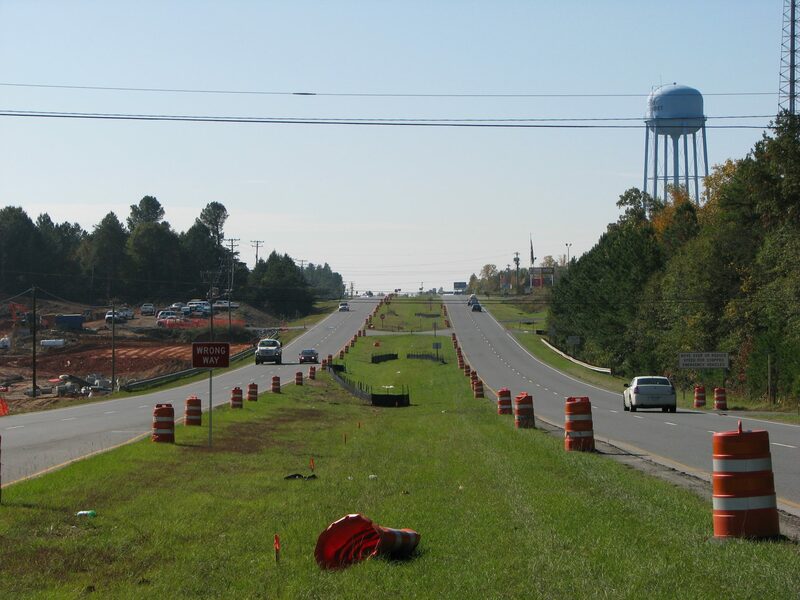 Through our extensive expertise in transportation planning, Catawba Regional Council of Governments has assisted the region’s communities in securing funding for the expansion and rehabilitation of numerous vital transportation corridors. 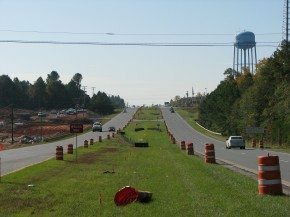 In addition, services such as transportation corridor planning, long range transportation plan development, and our long standing cooperative relationship with South Carolina Department of Transportation have all served to help insure that funds are being spent prudently to best serve the communities in the Catawba Region.